Great hand made spinner bait from Swedish SK! 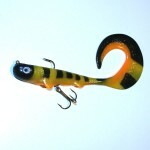 Heavy duty wire and two big blades that start spinning as soon as you start retrieving the lure. Plenty of marabou feathers and a magnum grub to end it all. 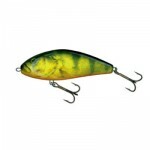 Category: Lure Videos and Spinnerbaits. 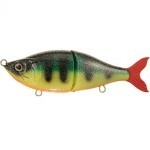 Tags: SK and Spinnerbait kungen.